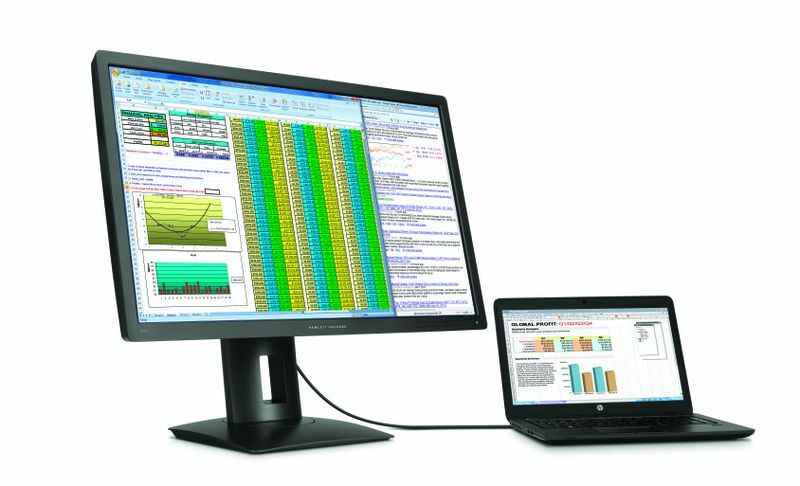 High-resolution displays are quickly becoming the norm, and HP is introducing a handful of new ones today to give buyers even more options. The company is expanding its display line with the addition of two 4K models and its first 5K model. It’s also introducing an extra-wide curved display, though it doesn’t quite reach 4K resolution. Most of the displays are selling for under $1,000. The Z27s, a 27-inch 4K display. The two 4K models that HP is introducing are identical save for their size. The Z24s and Z27s are 23.8-inch and 27-inch displays with a 16:9 aspect ratio and a 4K resolution. That works out to a pixel density of 185ppi for the smaller model and 163ppi for the larger model (for comparison, the 15-inch MacBook Pro has a pixel density of 220 ppi). Each model includes 4 USB 3.0 ports and a mixture of HDMI, Mini DisplayPort, and other inputs. The Z24s will be available in April for $549, while the Z27s should be available later this month for $749. 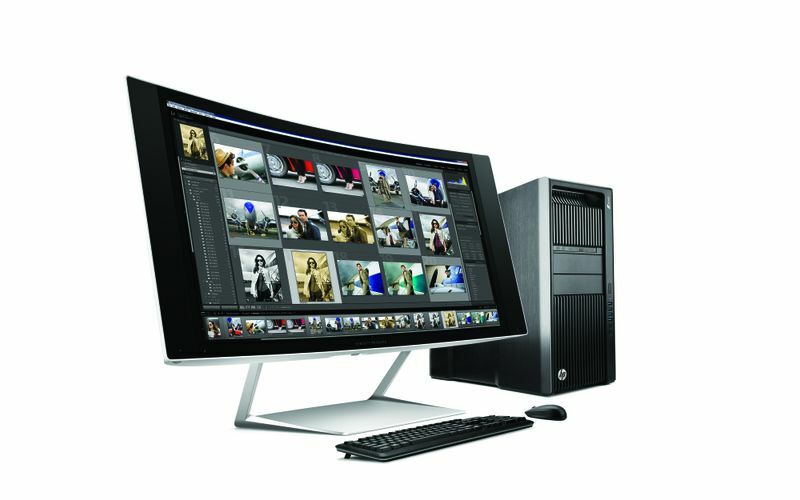 The Z27q, HP’s first 5K display. For its 5K display, HP wants this first model to define what it’s going to being doing at this even higher resolution. As it turns out, that definition is fairly tame, but there’s really only so much you want out a display anyway. The Z27q is a 27-inch, 16:9, 5K display with a 218ppi pixel density. Like the 4K models, it also has four USB 3.0 ports, but HP didn’t say what other inputs it has. It’ll be available in March for $1,299. The Envy 34c (also called the Z34c), a 34-inch curved display with a 21:9 aspect ratio. Curved displays aren’t brand new for HP, but the new Envy 34c is among HP’s first. It’s a 34-inch display with a 3440 by 1440 resolution and a 21:9 aspect ratio. HP says that it’s designed the display to have a reduced reflectiveness, hopefully making it easier to see the entire width of it. There are also built-in speakers on either side of the screen. It’s going to be made available in April for $999. HP is also already selling a smaller curved display, 27-inches diagonally, for $399. 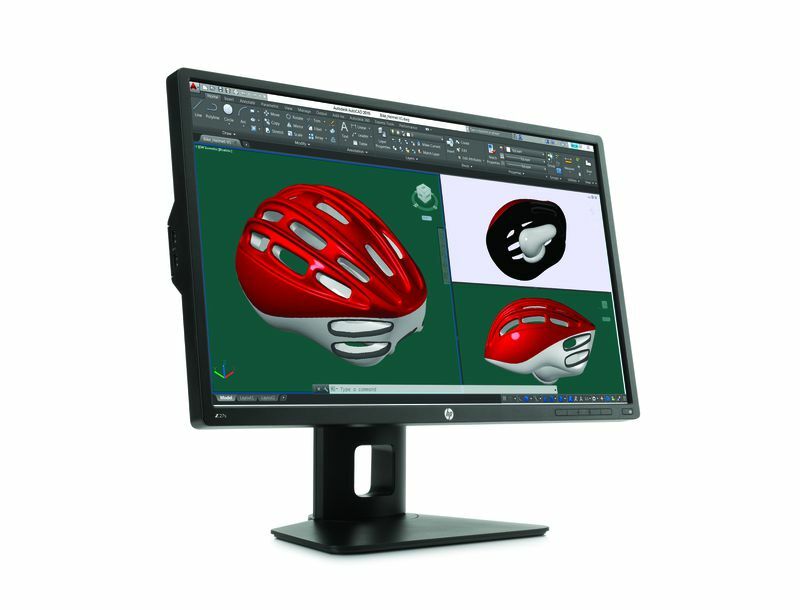 HP is positioning all of these as displays that’ll help you get work done. While it suggests design and gaming too, most of what it’s been showing off on these are enormous spreadsheets. That’s probably not the best way to use a high-resolution display like this, but that may be part of the point: soon, this will just be an average display — and everything, even down to your boring spreadsheets, will look seriously good.